Hold onto your hats gamers! A new game is about to drop this spring. 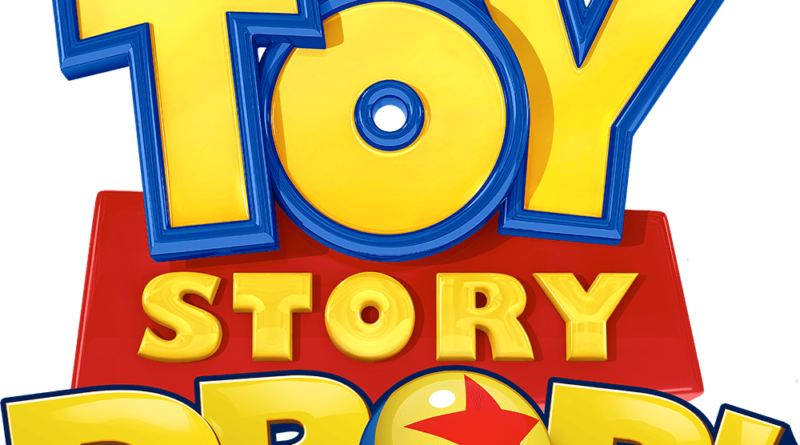 Big Fish Games has just teamed up with Disney for a game called Toy Story Drop. The Toy Story world comes to life in this new, free-to-play, match-3 gaming experience. You can help Woody, Buzz Lightyear, and all of your favorite Disney Pixar Toy Story friends tackle larger-than-life obstacles as you match your way through hundreds of exciting puzzles! Match three or more colorful marbles to rescue stuck toys! Add strategy with powerful boosts! Unleash the aliens’ saucer to zap away pieces! Shake things up with the shuffling Etch-a-Sketch! Swap marbles with… The CLAWWWW! 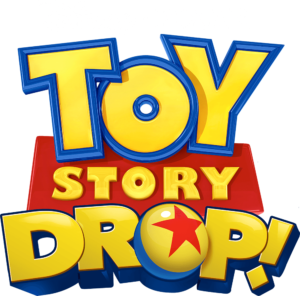 Toy Story Drop will be available in the Apple Store, Google Play, and Amazon. 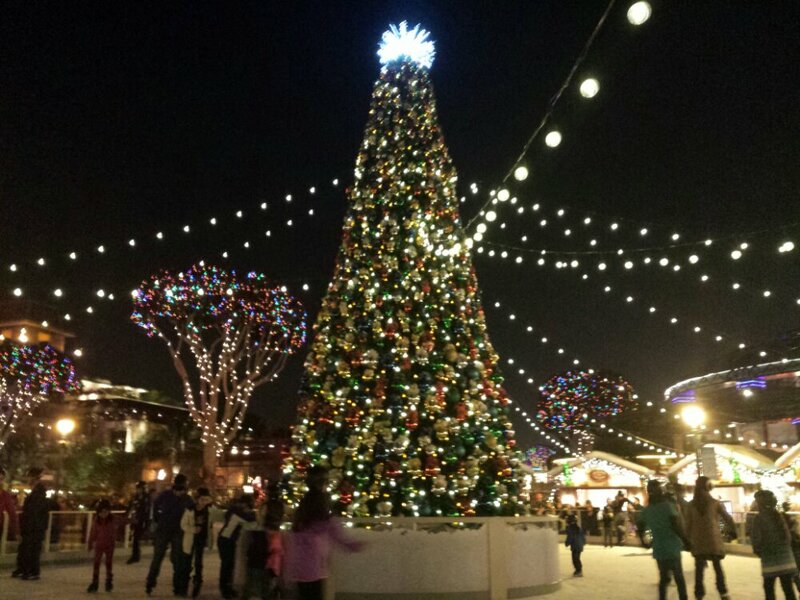 Be sure to sign up for more information here. 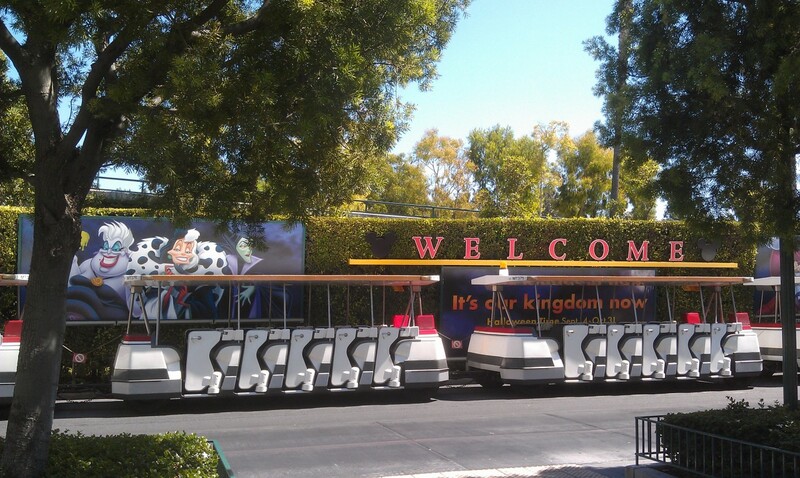 Will be roaming the #Disneyland Resort this warm afternoon. My car read 103 when I exited the freeeay.